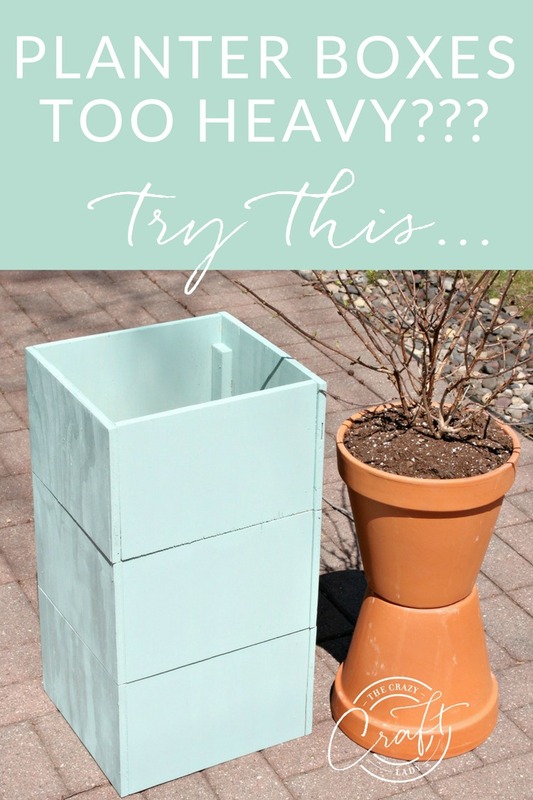 This DIY tall planter box post is sponsored by First Editions® Plants and SheKnows Media and contains some affiliate links for your convenience. As always, all opinions are my own. Click here to read my full disclosure policy. 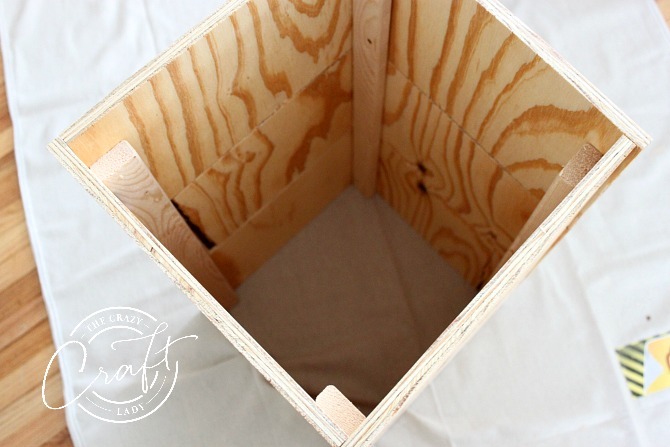 You can whip up a DIY tall planter box from a single sheet of plywood. Keep reading to see how! You guys. I can’t even begin to tell you how long this winter has lasted. Like, we-got-FEET-of-snow-dumped-on-us-in-mid-April kind of LONG. Last summer, I planted a small hydrangea in a pot at the end of our front steps, and it was the best decision I ever made. Every time I turned into our driveway, that little plant was the first thing that I saw. I LOVED it. So, when the lovely people at First Editions® Plants contacted me, I knew exactly what I wanted to do. 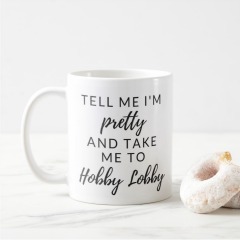 I love planters, but they get HEAVY. This year, I’m planting a First Editions® Strawberry Sundae® Hydrangea in a planter that’s getting lightened up a bit. I’ll enjoy my hydrangea for the summer, and then transplant it to our yard at the end of the season to enjoy for years to come! I picked up my Strawberry Sundae Hydrangea at my local Bachman’s garden center. Look for the Purple Pot. 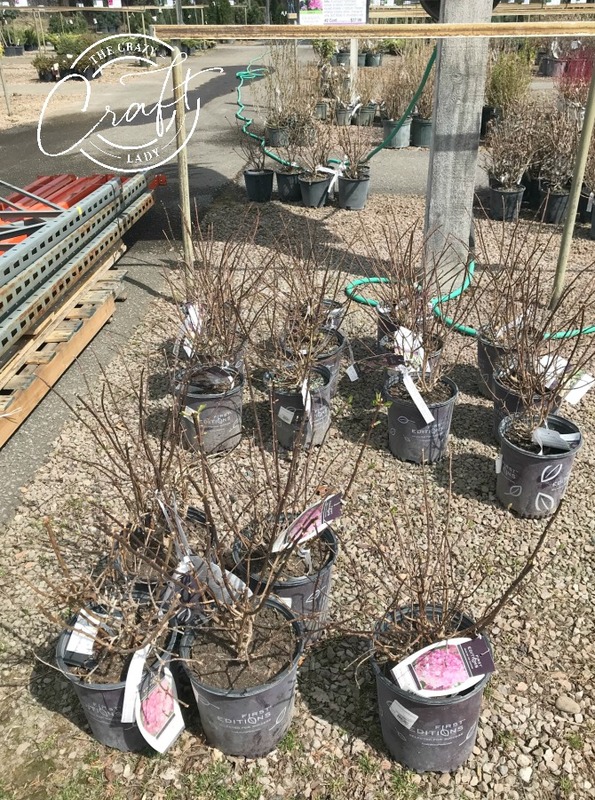 With First Editions, you know you’re getting distinctive, easy-to-care for shrubs and plants that will create a vibrant and gratifying outdoor space for your home. See, I haven’t always had the best track record with keeping plants alive. Lesson learned. Now I always buy quality plants for my yard. First Editions plants have been rigorously tested so I feel confident they will flourish. They have a wide variety of plants and shrubs to choose from, and if you need advice, just ask First Editions’ gardening guru Amy for tips and inspiration. We had the longest winter EVER, so I had to tackle this DIY indoors while I waited for the snow to melt. 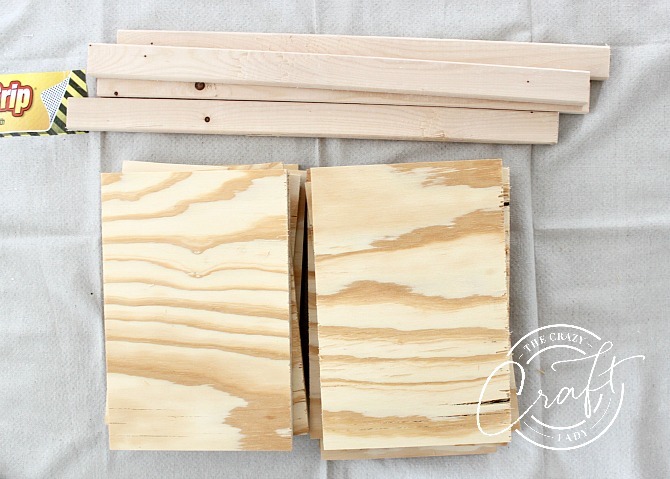 Start with a 2-footx4-foot sheet of plywood, and have it cut down to 12 8-inch/12-inch rectangles. 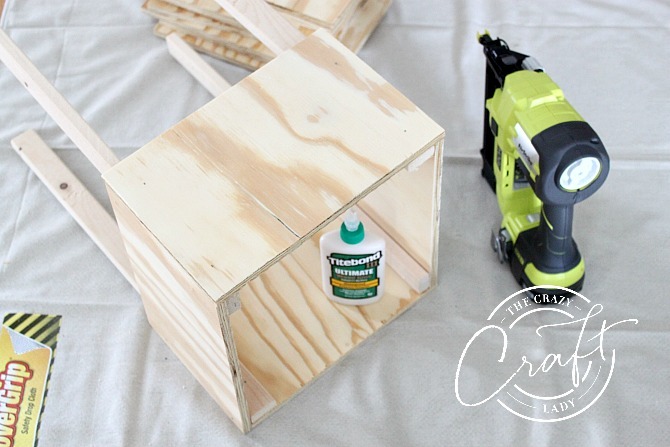 Use a length of 2×2 baluster to anchor each of the planter box’s 4 corners. 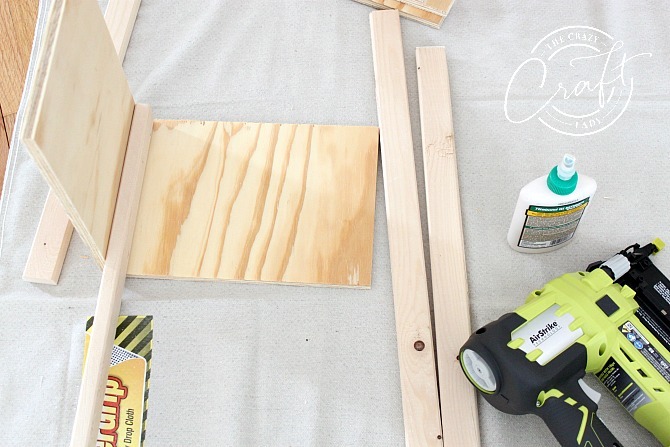 Line the edge of the baluster with wood glue, and then secure the plywood with 2 brads on each side. Continue around the planter box, until 4 sides are secured. Then add the next two levels of the planter box. 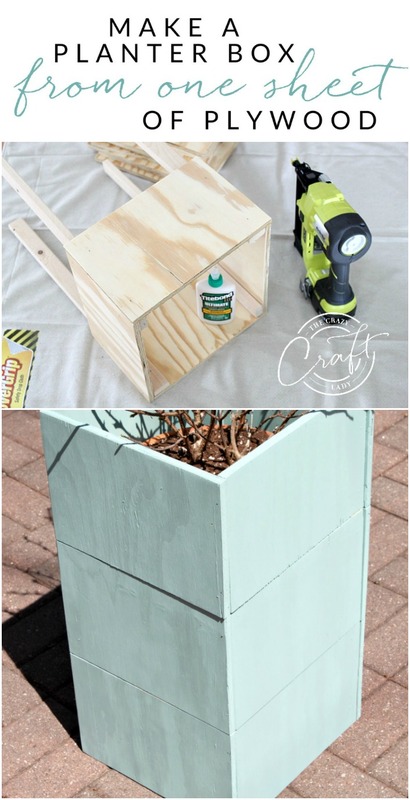 Finish your tall planter box with a favorite wood stain or outdoor paint. 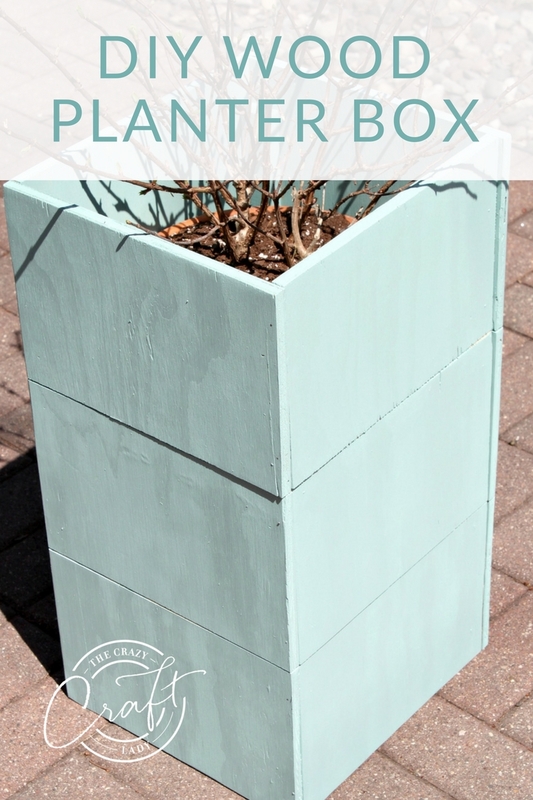 I chose this pretty teal, because I know it will look ah-mah-zing with my Strawberry Sundae® Hydrangeas when they bloom! Planter boxes are notoriously HEAVY, and I like to move things around a bit. 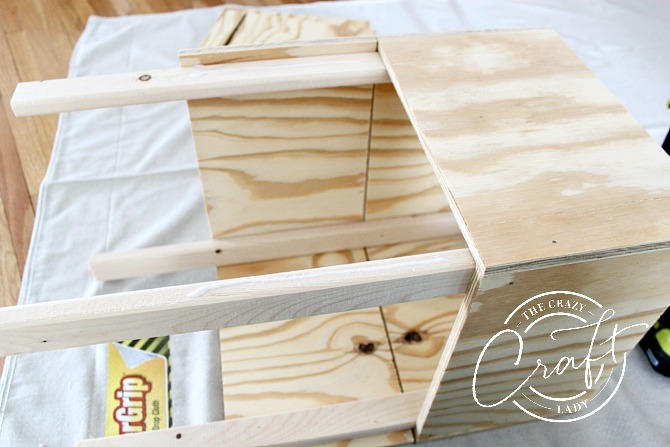 SO… I devised this little hack to make my tall planter box a bit more portable. 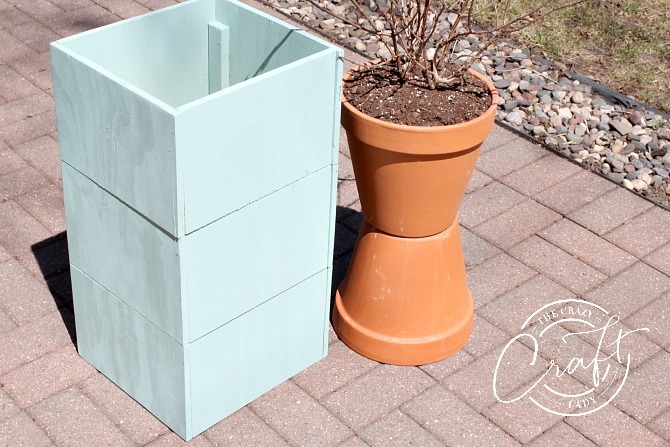 Just stack two pots inside your planter box. Too easy! As you tackle spring yard work, remember to turn to First Editions Plants for your own outdoor space! What plants and projects are you excited to grow this spring? Let me know in the comments for a chance to win a $100 Visa gift card! This giveaway is open to US Residents age 18 or older (or nineteen (19) years of age or older in Alabama and Nebraska). Winners will be selected via random draw, and will be notified by e-mail. The notification email will come directly from SheKnows via the sweeps@sheknows.com. You will have 2 business days to respond; otherwise a new winner will be selected. 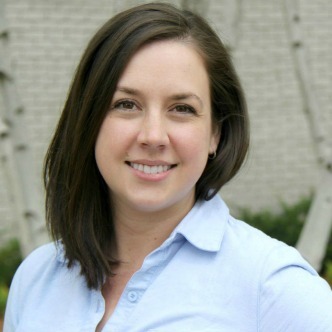 Be sure to visit the brand page on Sheknowsmedia.com where you can read other bloggers’ posts! 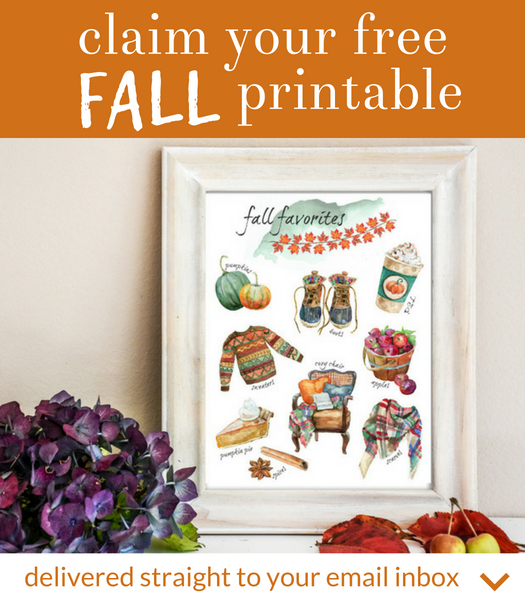 A Free E-Guide with 40 Summer Printables is Waiting for You! I am excited to grow tomatoes. I am excited to grow clemantis, asiatic lilies, petunias and tomatoes. I would like to try and grow carrots this year which I have never done before. I’m super excited for my zucchini! I am excited to grow chard and squash this spring. I’d like to grow cucumbers. I am excited to grow lavender this spring. I’m really looking forward to planting a herb garden this spring. We are excited to put down some new garden boxes and grow tomatoes, zucchini and cucumbers. I am doing a big switch on our balcony flowers this year. I’m excited to grow various peppers and herbs. I am excited to grow different varieties of tomatoes & also some herbs. I want to grow some cucumbers and tomatoes. I am excited to grow petunias, daffodils and pansies this year! Finally the weather is getting nice! We are planning to plant many flowers and tomatoes in our small and beautiful yard. 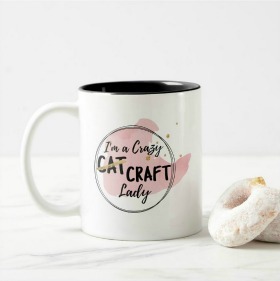 Thanks for the chance to win such an amazing giveaway. I really love our peonies so I’m excited to see those blossom as well as our vegetable and herb garden!! We are planning to actually put in landscaping around the front of our house this year so I am excited about all of them because it’s taken us two years to even do this! I’m not sure yet what we are putting in flower wise but definitely a few shrubs as well. I need to make up my mind ASAP though because the plan is to get it done next week! My daughters and I love getting our garden ready. We’re really big on our herbs and love our hydrangeas and peonies! I’m hoping to plant some marigolds and potatoes this year.